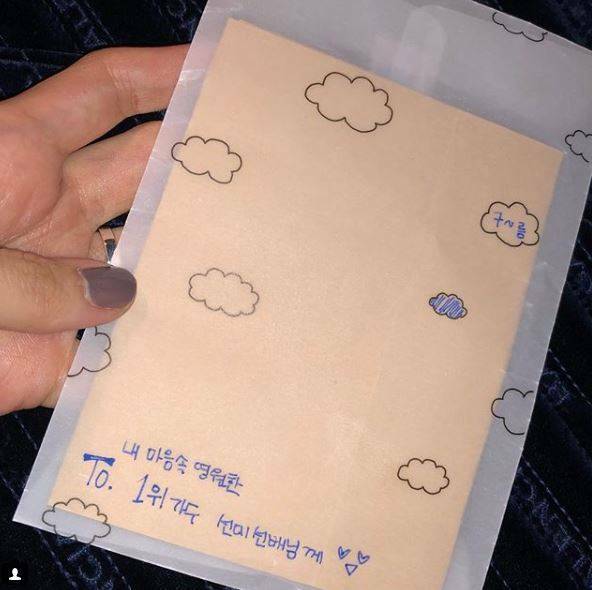 Various events for stage outfits, invitations to mini fan meetings, showcase rehearsal admission tickets etc. 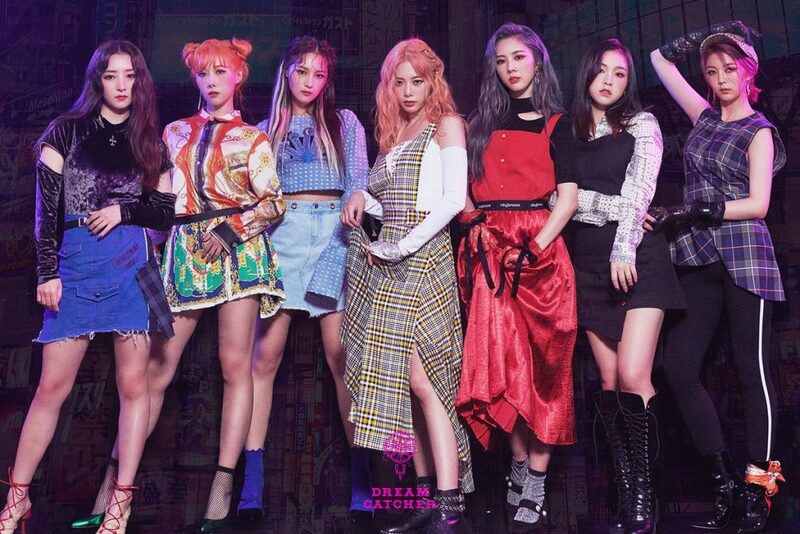 Following the release of “Dreamcatcher Token (DRC)”, which is named after them, girl group Dreamcatcher announced that they will be entering the crypto currency exchange market. 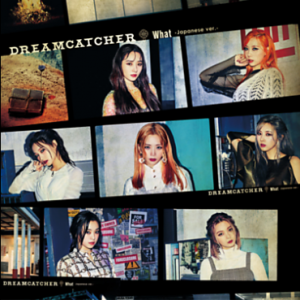 In addition, various promotions will take place to celebrate Dreamcatcher Token (DRC)’s listing. 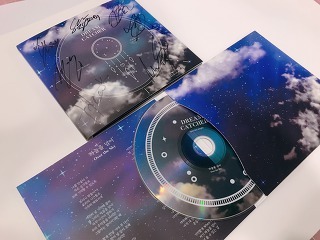 Fans who hold Dreamcatcher Token(DRC) will be able to enjoy fan services and benefits that cannot be bought with money, such as real stage outfits that Dreamcatcher wore, invitations to mini fan meetings, an album that cannot be purchased currently etc. as a reward. 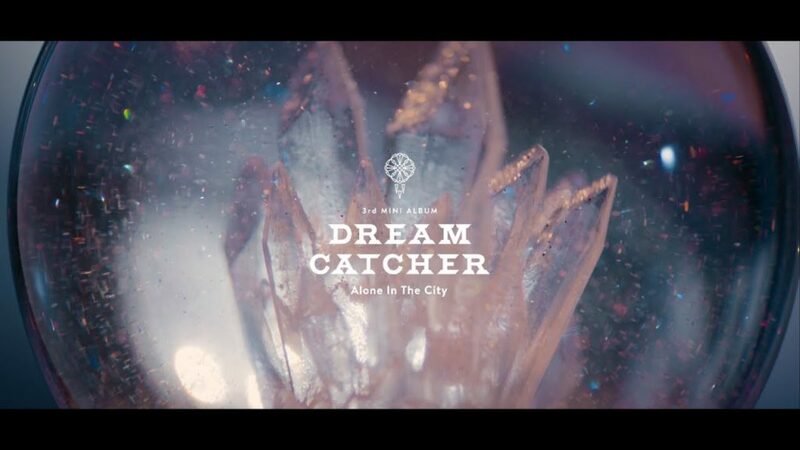 To stay in contact with their fans both at home and abroad and to reward their support and cheers fairly, Dreamcatcher released Dreamcatcher Token in November on the Idol token issue platform STASIA based in Honkong. 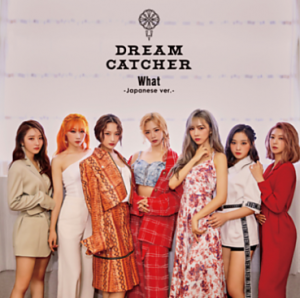 You can use Dreamcatcher Token to purchase official Dreamcatcher goods and photos, and for offline events like advance tickets for concerts. 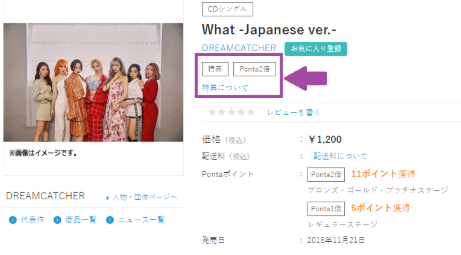 While fans can buy Dreamcatcher Token at the exchange market DRC just entered, they can also be acquired through efforts that contribute to Dreamcatcher’s growth. 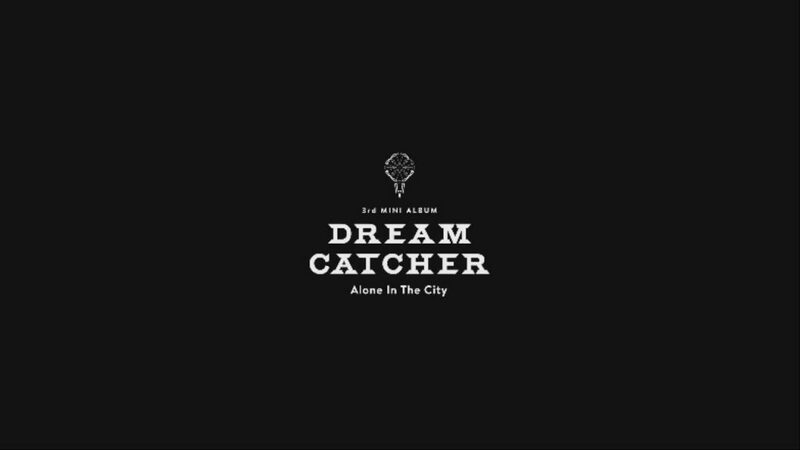 Fans from 480 cities in 65 countries participated in the first air drop event to celebrate the release of Dreamcatcher Token. 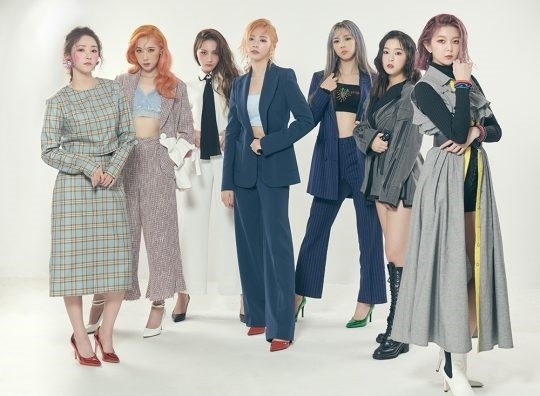 While Dreamcatcher is scheduling their comeback for February next year, the entrance of foreign crypto currency markets for foreign fans is planned and various fan services for token holders are being prepared.